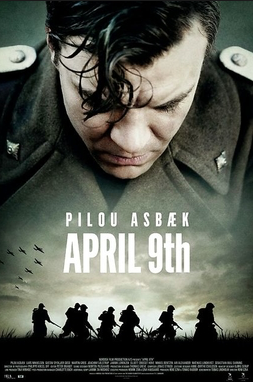 April 9th or 9.April is a Danish WWII movie, starring Pilou Asbæk (Game of Thrones, Borgen, The Borgias) and Lars Mikkelsen (Borgen, The Killing). 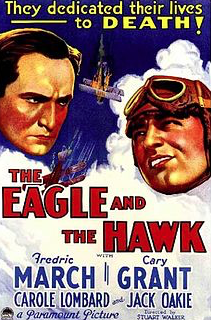 The movie is set during April 8th and April 9th 1940. Lt Sand has just returned to his bicycle infantry company in South Jutland after a holiday. The first scenes introduce us to him and some of his young soldiers. Late on April 8th, the Danes detect movement on the German side of the Danish/German border. The superiors tell their subalterns that they think it’s only showing off. Nothing of any consequence. Nonetheless, Sand is ordered to tell his men to go to bed in their uniforms. During the night, around 4am, on April 9th, the Germans cross the border. Sand and his men are told to hold off the advancement and wait for reinforcements, which never arrives. As we all know, Denmark didn’t stand a chance. The ill-equipped troops on bicycles were overrun within hours. Sand and his men only kept on fighting a little longer, because they weren’t told that the government had capitulated at 6am. What a depressing movie. I knew that many countries were overrun and invaded pretty quickly but I wasn’t aware that Denmark capitulated after only two hours. Watching them put up a fight with means that were so inadequate – bicycles, rifles, a few MGs, and hardly any ammunition against tanks and heavily equipped soldiers – was heartbreaking. I liked the way this was told a great deal. There are no heroes in this movie, only men who fight bravely but to no avail. There’s no mawkish fictional story added, just the facts and how they unfolded. 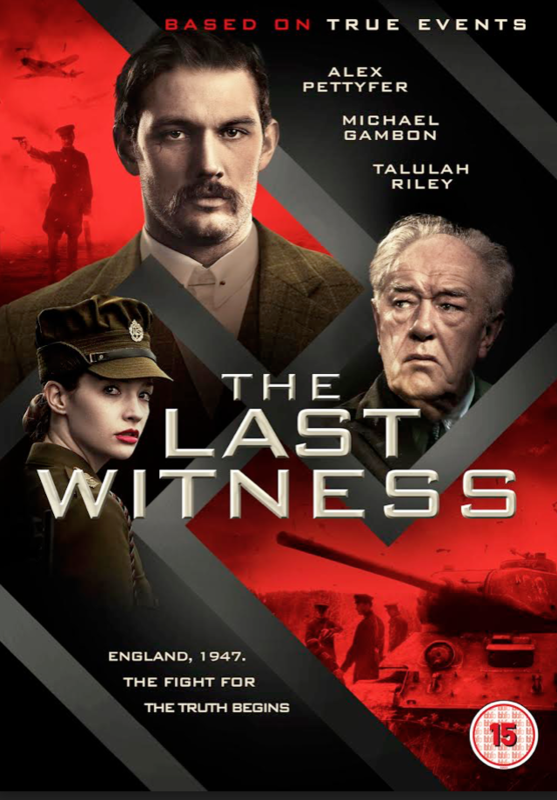 Although there isn’t a lot of story per se and the movie is 90 minutes long, I was surprised how quickly it was finished. 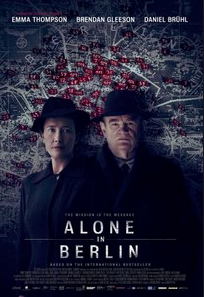 I’m a restless viewer at times but this movie held my interest until the last moment. If this was a book ,one would say they used showing, no telling. And that’s the reason why it worked so well. Because the movie is tight, unadorned, and to the point, it conveys how humiliating and infuriating this defeat must have felt. 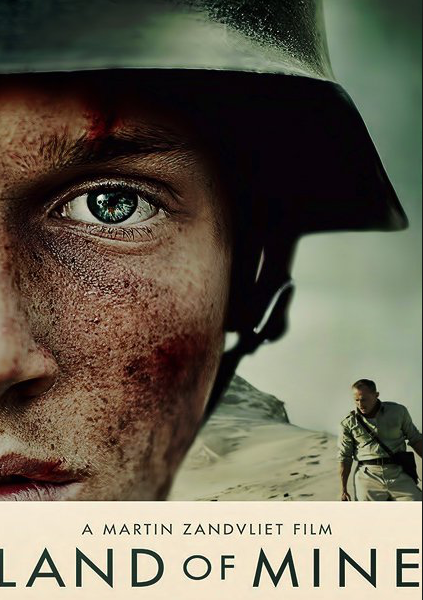 April 9th is a great companion piece to Land of Mine. 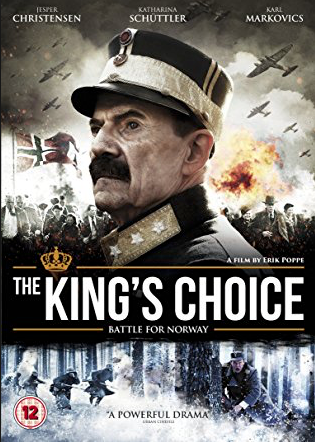 I’d say, watch this one first and then the other. Some of what is shown in Land of Mine becomes even more meaningful after this film. 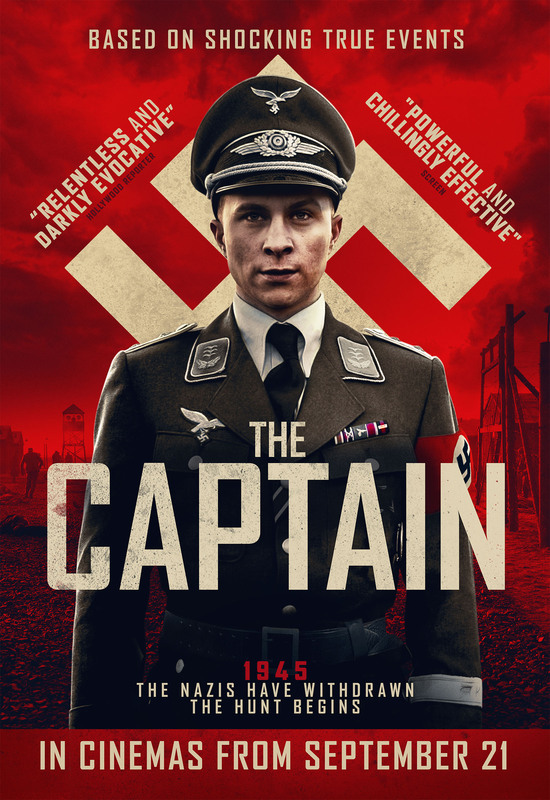 Lars Mikkelsen, has only a tiny role, but we see a lot of Pilou Asbæk. He plays this role with great seriousness, which is very fitting. I think he was an excellent choice for the role. I really admire the decision of the film makers not to embellish this story in any way. It shows that you can stay true to facts and still hold the interest of your viewers.